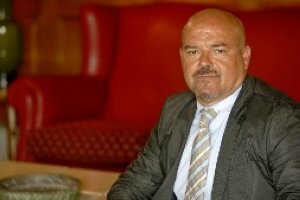 Javier A. González Vega ist Professor für Völkerrecht an der Universität Oviedo, Spanien. The Spanish approach to the ongoing refugee crisis is certainly striking given the general lack of involvement and indifference with which the national government has addressed the issue. The same cannot be said of other subnational authorities (i.e. autonomous regions, municipalities, etc.) or the general public, who have been particularly active and eventually contributed to the mobilisation of the national government, thus modifying its initial attitude. One should not find extraordinary this reluctance in addressing the problem of refugees, as it in fact reveals a remarkable continuity with the actions of previous governments, whatever their political colour. This undoubtedly constitutes quite a paradox: even if during its recent turbulent history Spain has been generating refugees in large numbers, with the establishment of democracy its attitude towards the notion of asylum revealed a striking lack of ambition.